Samsung has started rolling out the Lollipop update for the Galaxy Tab S 10.5, which was released back in July last year. 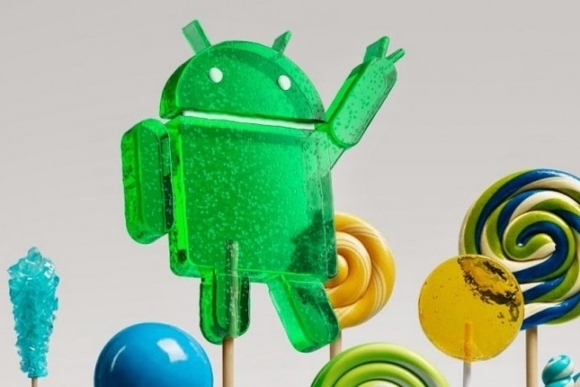 The update comes in the form of Android 5.0.2, and is currently only available in France. The over the air update is currently only rolling out for the Wi-Fi model of the device, with model number SM-T800. It carries a build date of March 17, 2015, and bumps the firmware version to T800XXU1BOCC. Users of the Galaxy Tab S 10.5 in France can check for the update by heading to Menu -> Settings -> About device -> Software update on their device. The update can also be installed through Samsung’s Kies software utility. How did you get it buddy?